PushMetrics - Send Personalized Tableau Reports To Everyone. At Scale. 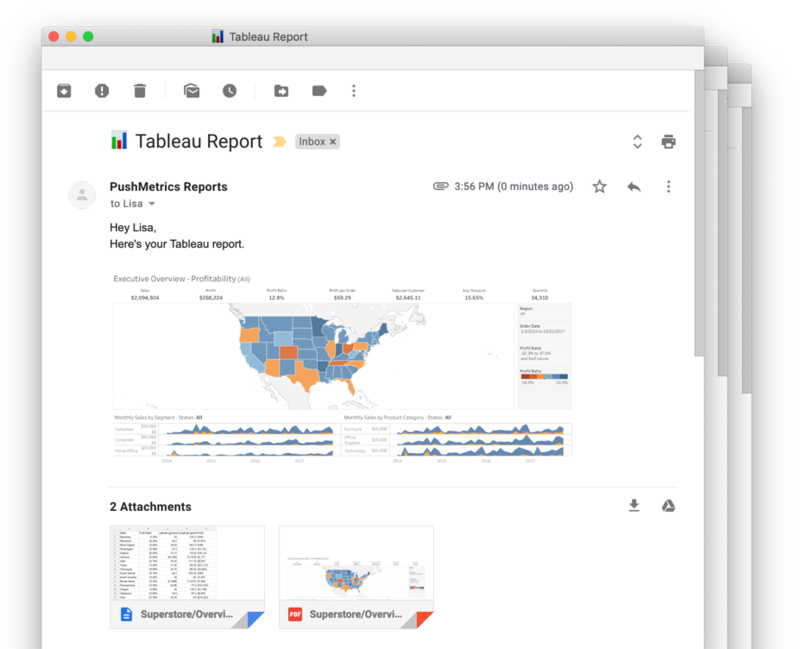 Send Tableau Reports To Everyone. At Scale. 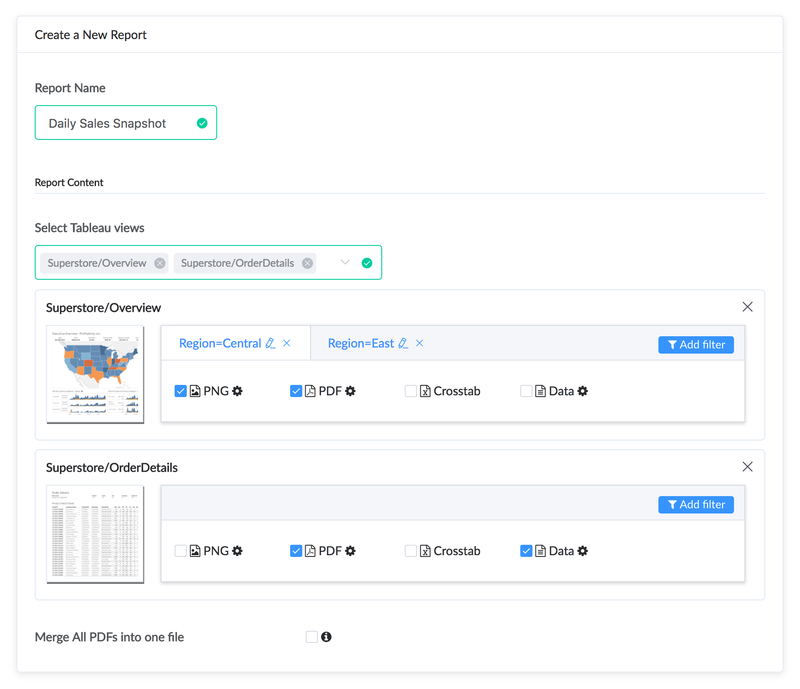 Send pixel-perfect reports from Tableau via Email or Slack. 100% automated. Make reports personal, relevant & fully automated. Automation to send reports on specific events or on schedule. Personalize & customize to make it feel personal. Build powerful reports and include data in the format needed by your users. Apply dynamic filters to reuse a dashboard multiple times. Merge PDF or CSV files to single, multi-page documents. Build dynamic distribution lists that are always in sync. 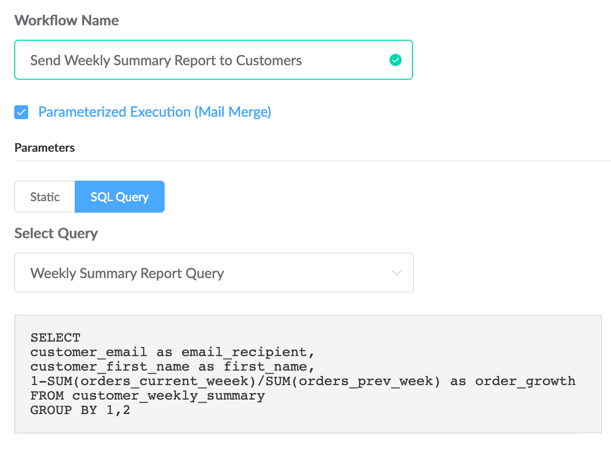 Pull distribution lists, parameters and metrics directly from your database with our SQL Mail Merge. "PushMetrics has been a real game-changer for us. Alerts pushed into specific Slack channels allow us to identify potential issues and their causes faster than we were ever able to before." 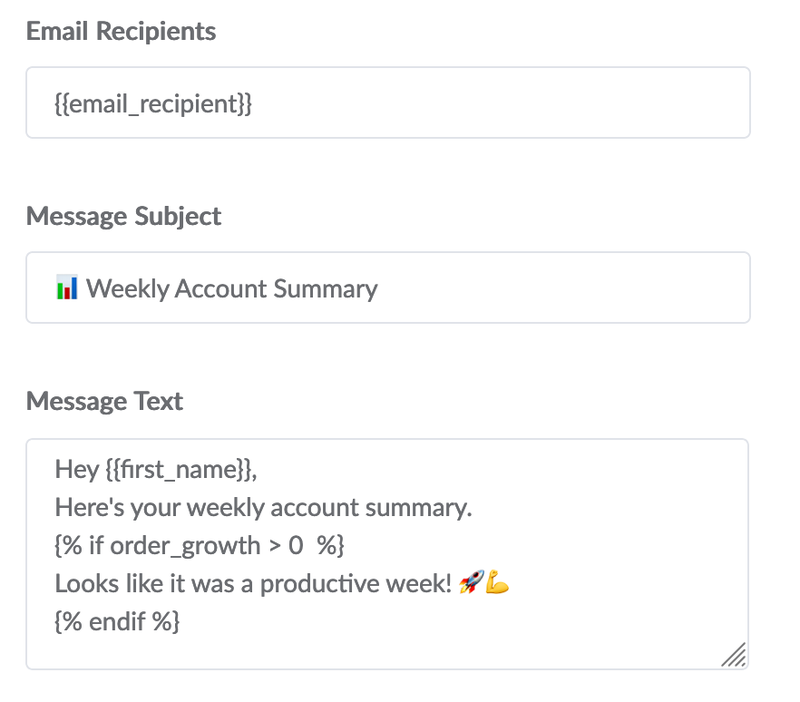 "We especially appreciate the Slack integration, as it allows us to make sure that the right people see the right information at the right time." "We would definitely recommend PushMetrics to all fast-growing companies that want to provide data to their teams."